Davy Willingham was born and raised in Rainsville, AL. Davy attended Plainview High School where he participated in several sports activities. He later attended Northeast State Community College. Davy has over 20 years experience in weight training and physical fitness and oversees daily operations at Body Vision. Davy started his career with First Bank of the South, and later was employed by Farmers Telecommunications for 19 years. Davy’s passion was to establish a successful fitness center to benefit Rainsville and the surrounding communities; it became a reality in 1999. Davy is married to Pam, and together they have 4 children, Ali, Courtney, Chase, and Ava, and one grandchild Jackson Fee. 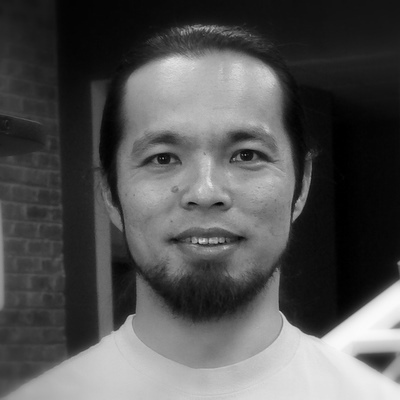 Aki has been with Body Vision for over a decade, working as a personal trainer, group fitness instructor, and evening supervisor. He has helped numerous people to reach their fitness goals and is looking forward to more great years to come. 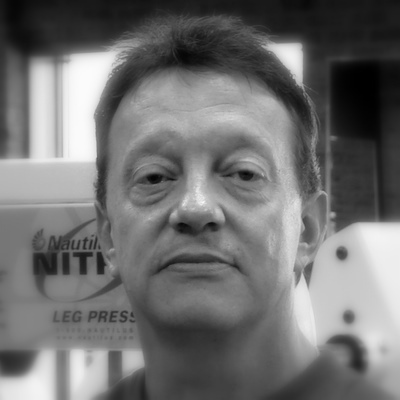 Dale Johnson is the day supervisor at Body Vision where he has been employed for 10 years. 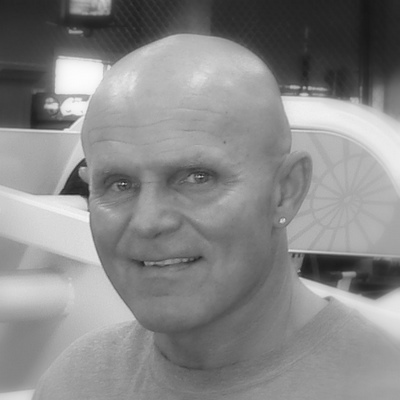 Dale has been in fitness for over 30 years and was an amateur bodybuilder in the 1980s. He is a personal trainer & is ISSA certified. Dale is married to Judy & they have a daughter & son-in-law Brinn & Brian Doyle, and a grandson Braden.